The popularity of rose fragrances has never diminished and it doesn’t look as if it will anytime soon. The intoxicating floral that surrounds you when you wear one of the many interpretations has made it a popular choice over the centuries for women of all ages. 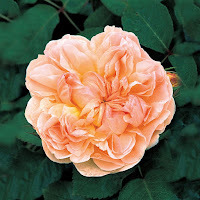 It seemed to go through a little bit of a crisis a few years ago, there were a lot of rose fragrances to choose from and it got a bit confusing, but the stalwarts held their nerve and came through unscathed. 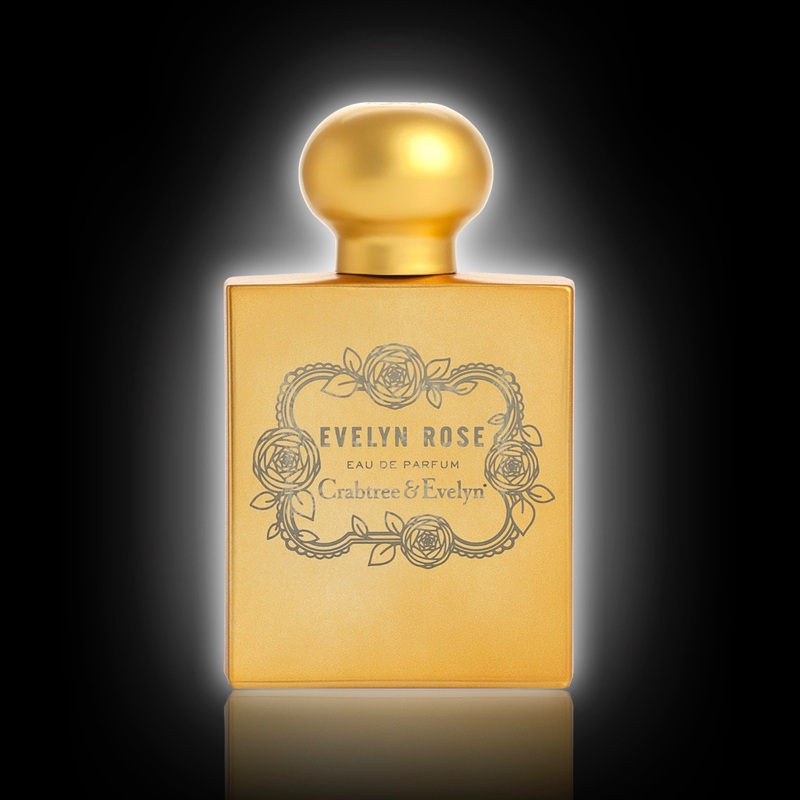 One of these was the ever-popular Evelyn Rose by Crabtree & Evelyn but, after a name change and two reformulations, how does it hold up twenty-four years later? Crabtree & Evelyn launched in 1972 and was founded by a gentleman called Cyrus Harvey. Originally based in Connecticut, before going on to become a global success, the company started off by selling a selection of soaps that were sourced from around the world. When Cyrus, along with his wife Rebecca, decided to create their own products, and also move outside of the soap business, it was inevitable that fragrances would follow. 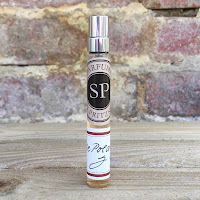 Starting off with singular scents such as patchouli and sandalwood, Spring Rain appeared in 1979 followed by Nantucket Briar in 1985 and Summer Hill in 1988. When Crabtree & Evelyn were looking for inspiration for a new scent they approached David Austin, a rose cultivator, to create a brand new bloom for them to use in their latest fragrance. 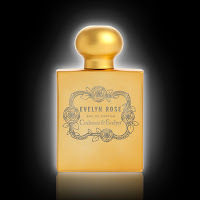 He succeeded in creating the Evelyn Rose in 1991 and it would indeed become the basis for the company’s new perfume. They then turned to perfumer Daniel Moliere to replicate the qualities of this new rose and the result was released as an Eau de Toilette in 1993 simply called Evelyn. It was a beautifully realistic floral with peach nuances that finished with a delicate woody musk. Reformulation is a dreaded word in perfumery but it is something that happens fairly frequently. In some cases the cause is restricted ingredients but more often it is to “modernise” the scent so that it appeals to a new audience. This is what happened in 2003 when Evelyn became Evelyn Rose, and it would appear that a further reformulation happened around 2012. 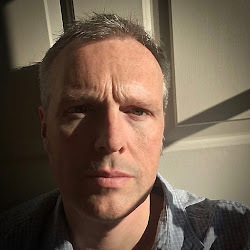 It’s always hard when your scent changes but sometimes it’s worth revisiting it with a fresh nose, so to speak, and see how it stands up in its current form. So, let’s rediscover Evelyn Rose. The fragrance opens with a large dose of peach and, in combination with the bergamot, does hint at the original peony vibe. The floral heart still has a definite rose focus although an increased violet and jasmine turn this version into a denser interpretation. As it warms on the skin it's the smokey guaiacwood that comes through and, alongside a traditional amber warmth, makes the rose more thorn-like and less romantic. A final musk and cedarwood combination helps to round off the fragrance and, whilst maybe not as woody as the original, definitely does justice to this classic Crabtree & Evelyn scent.